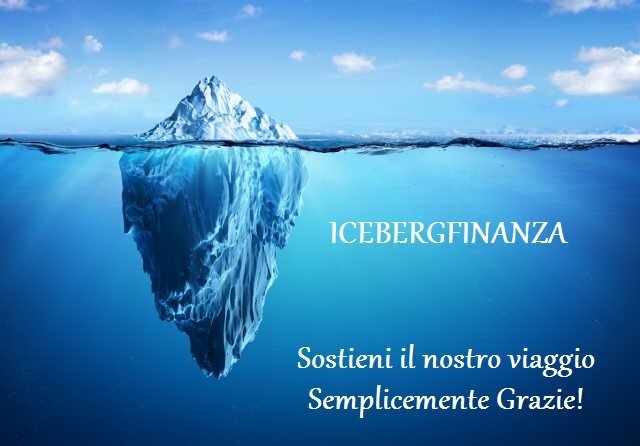 BOLLE SPECULATIVE, DEFLAZIONE E SINDROME GIAPPONESE! Posted in Senza categoria | Commenti disabilitati su IMMOBILIARE AMERICANO ….UNDERWATER OLTRE LA REALTA’! IL SOGNO AMERICANO….UN CASO PER SHERLOCK HOLMES O ELEMENTARE WATSON! BOND: NULLA SI CREA, NULLA SI DISTRUGGE, TUTTO SI….TRASFERISCE! 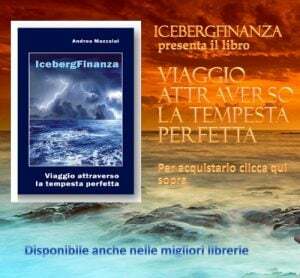 CRISI …GUARDANDO OLTRE I NUMERI! IMMOBILIARE: NULLA DI NUOVO ALL’ORIZZONTE! 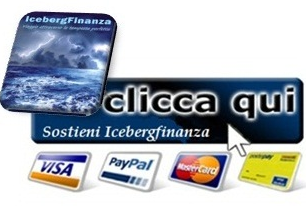 FINANZA PREDATORIA: IL TEMPO DEGLI AVVOLTOI! DEFLAZIONE E SINDROME GIAPPONESE: UN SOGNO LUNGO UN DECENNIO PERDUTO E OLTRE!